The legendary dragon returns to the criminal underworld of Yakuza. The legendary dragon returns to the criminal underworld of Yakuza. Kazuma Kiryu, once known as the Dragon of Dojima, was living a quiet life as a taxi driver in Hakata after severing all his ties with the underworld. However, at the dawn of the bloody turf war between the Tojo Clan and the Omi Alliance, Kazuma is forced to accept his inescapable fate and returns to a life filled with crime and violence to protect his loved ones. 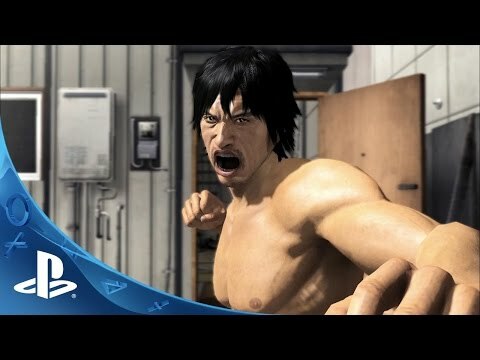 Yakuza 5 continues the epic story of Kazuma Kiryu and 4 other protagonists, Haruka Sawamura, Taiga Saejima, Tatsuo Shinada and Shun Akiyama. The saga plays out across 5 major Japanese cities - Tokyo, Osaka, Hakata, Nagoya and Sapporo. Yakuza 5 also features “Another Drama” which is a series of extensive sub-plots that focus on each protagonist. 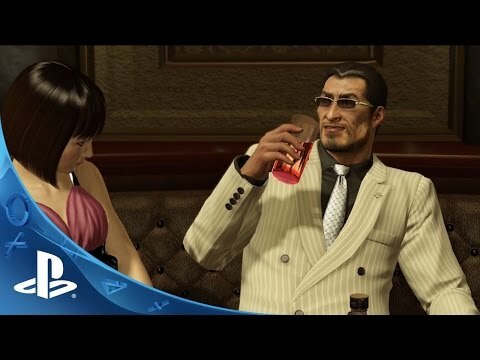 The battle system and customization system have been enhanced from Yakuza 4 and various mini-games are available in the well-known locales from the series including night clubs and popular CLUB SEGA locations. © SEGA. All rights reserved. SEGA is registered in the US Patent and Trademark Office. SEGA, the SEGA logo, and YAKUZA are either registered trademarks or trademarks of SEGA Corporation.